Kennedy’s conversation is a fitting ending to an exhibition that examines historical and cultural identities and the values society places on objects. She draws a parallel between people and the materials she works. 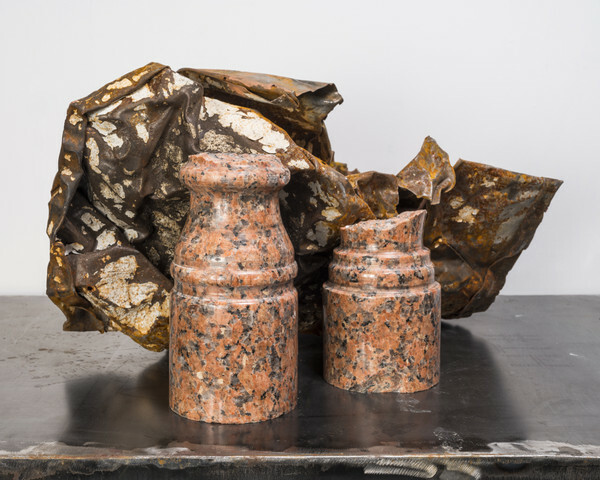 Kennedy repurposes materials in unexpected, lyrical combinations, challengingthe objects’ given identities through the process and changing the way they are presented to the world.